As an interior designer I am constantly combing through showrooms, websites, stores, and catalogs in search of my clients latest desires. While searching for them I will often comes across other items I just adore. Below are my favorite finds during the last month. 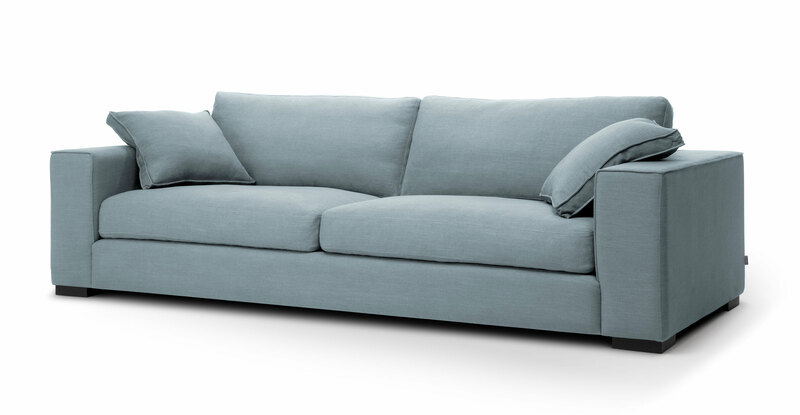 This sofa from Bryght, with its ample cushions and calming color makes me want to lay down and take a nap or relax with a good book. Bryght offers well made furnishings direct to consumers making their prices significantly lower than other brands of the same quality. Have you heard of Flor? They offer a unique carpet square system that you can mix and match to make your own area rugs and runners. They have so many colors, styles, and textures to choose from. The possibilities are endless. They are manufactured using recycled and renewable materials plus, the rugs themselves are recyclable through Flor’s own program. This combination features Mellow Mood in Cream and It’s Snow Problem in Pearl. Urban Lumber is a local Oregon company that manufacturers gorgeous furniture from rough lumber. 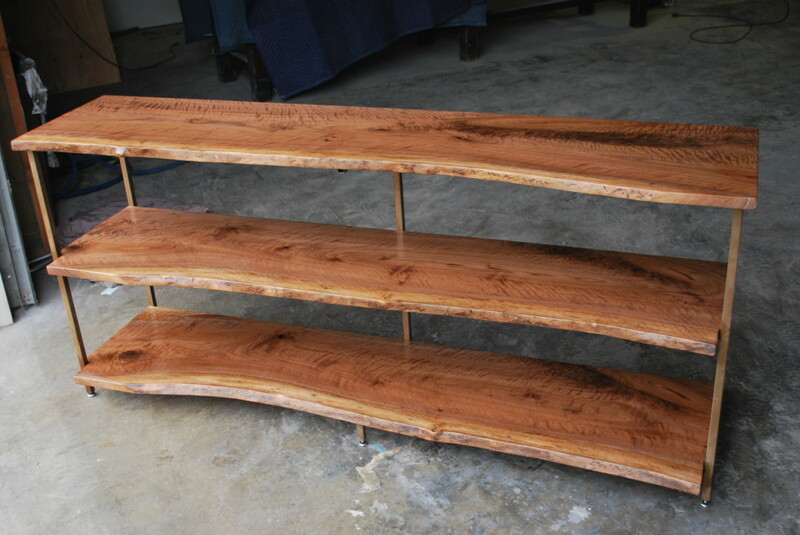 I love this console table I found on their website. They have items available for purchase online and at their showrooms. They also have a large collection of slab lumber to choose from for custom designed pieces. I love a nice warm neutral. It provides a clean and inviting background to any room. I am particularly liking this grouping of neutrals right now. I recently used the Manchester Tan for a guest bedroom I am working on. It is the perfect color for the calm and relaxing look the client wanted. Isn’t this chair fun? The marriage of fun and fancy gives you endless possibilities. 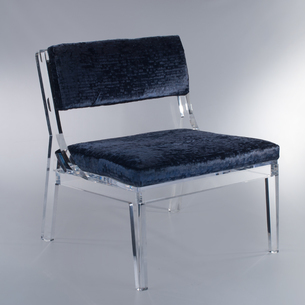 I could see this chair in an elegant boudoir and also in a children’s playroom. The timeless design will be stylish for decades. 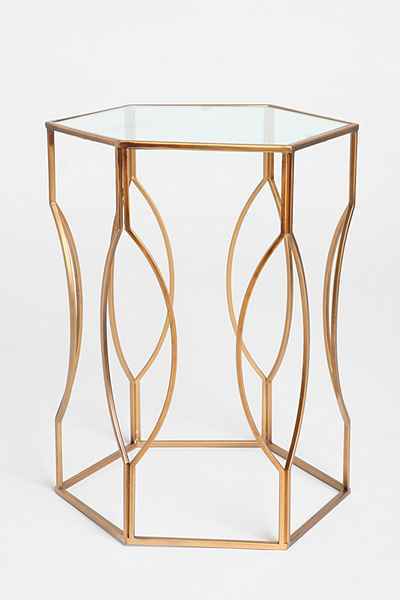 This geometric side table comes from Urban Outfitters. I know what you’re thinking, Urban Outfitters? Yes, Urban Outfitters! They have a lot of fun and affordable home décor items. I especially love their home accessories. They allow you to try out some of the newer trends in home design without spending a fortune. 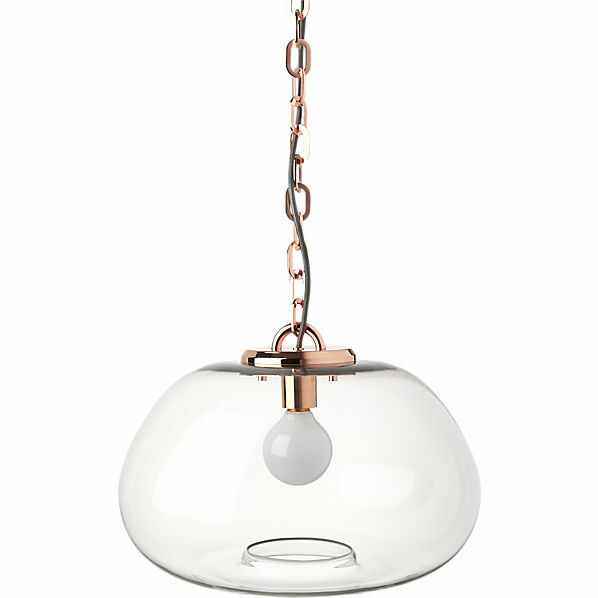 And finally, the lovely Aurelia pendant from CB2. I’m not sure if it’s the rose gold details that caught my eye or the glass shade that is loosely shaped like a sea urchin that I fell in love with. Whatever it is, I’m dying to do a project with this gorgeous light fixture. 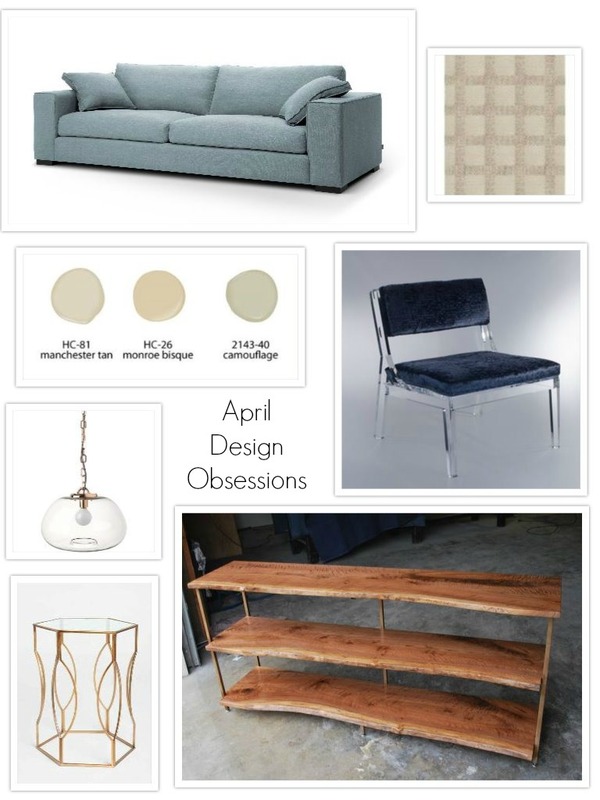 Check back next month for my May Design Obsessions. I’d also love to see what your interior design obsessions are.